The SIR3 series of cameras are compact, lightweight and robust, making them ideally suited for the harsh indoor and outdoor environments associated with proofing ground and industrial use. 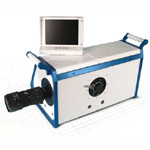 The camera series is an evolution of the successful SIR2 series of cameras. 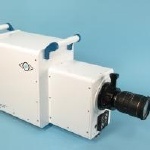 Advances in technology have allowed us to make it more compact, whilst retaining all its predecessor’s functionality and now enhanced by Gigabit Ethernet connectivity and optional optical viewfinder. 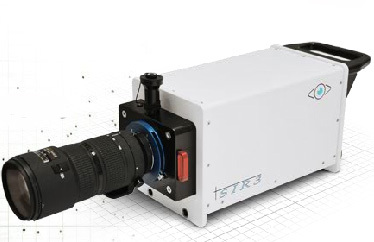 The ability to acquire 2 separate full resolution images along with our SURESHOT triggering system makes this the camera of choice for acquiring crucial data for analysis. 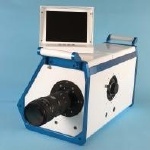 11 megapixel images with superior quality, improved detail and better measurement accuracy.